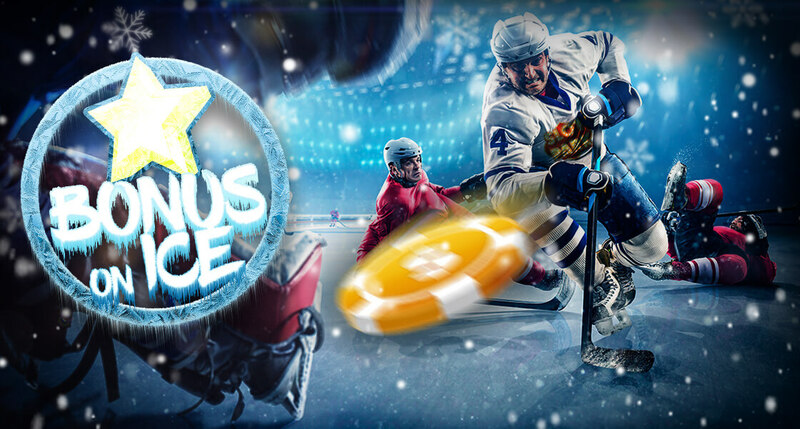 Are you ready for the next challenge in the Slotpark Winter Games? 250 spins for the XS Ice Box. 500 spins for the S Ice Box. 1,000 spins for the M Ice Box. 2,500 spins for the L Ice Box. 5,000 spins for the XL Ice Box. * You can only take part in this promotion if you are subscribed to the Personal Offers in the settings!